The Garden Conservancy's mission is to save and share outstanding American gardens for the education and inspiration of the public. Our garden preservation program is the key way we address the "saving" portion of the mission. Below are some current examples of our garden preservation work. 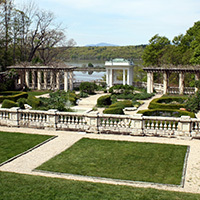 For a more complete list of gardens we have helped save or restore, see our Preservation Portfolio. 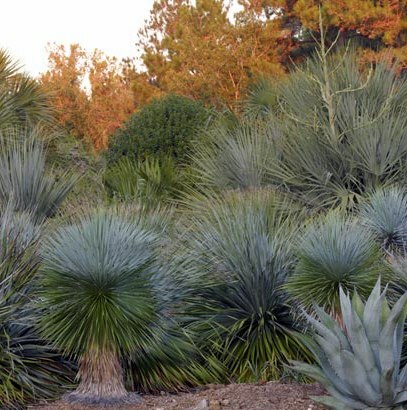 In 1988, Frank and Anne Cabot toured Ruth Bancroft’s three-acre garden in Walnut Creek, California, with its extensive collection of rare and mature succulents and cacti, many in full flower and all thriving. 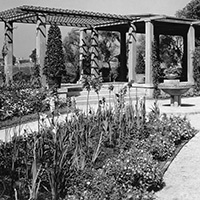 During the visit, Mrs. Bancroft mentioned to them that there were no plans for the garden beyond her lifetime. Afterwards, Anne asked Frank, “Why don’t you start a garden conservancy?” Within a year, his enthusiasm for her suggestion awakened a positive preservation force that became the Garden Conservancy. 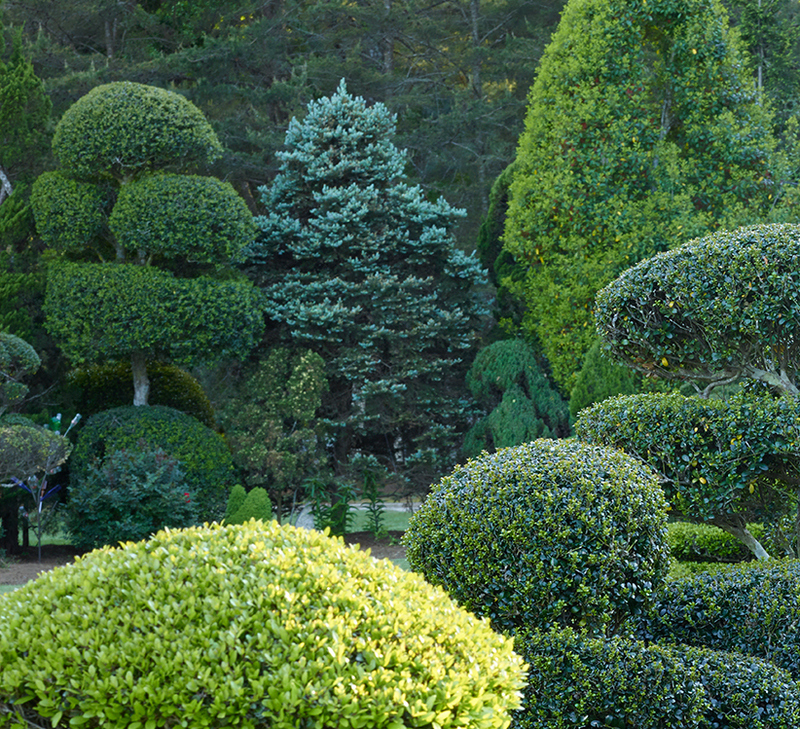 Since 1989, we have helped save or restore more than eighty North American gardens. 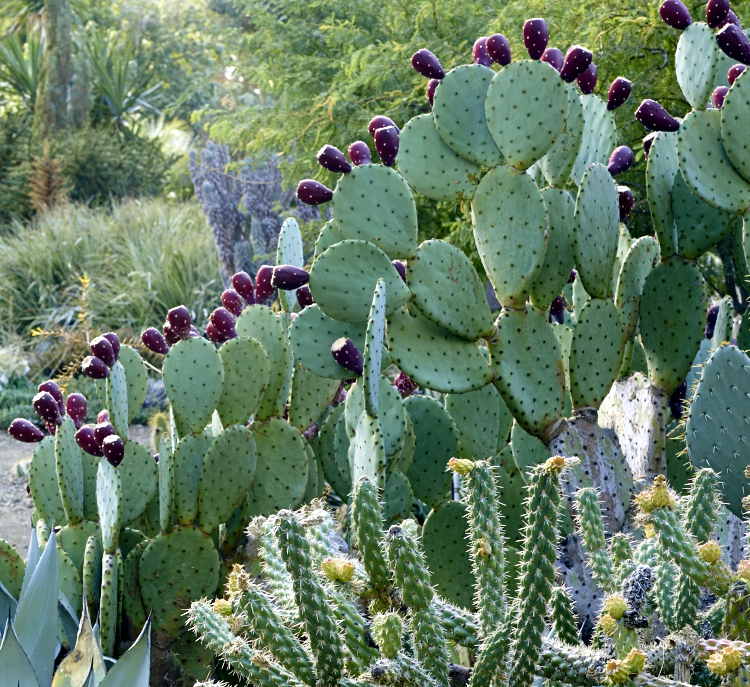 True to our mission, we help preserve gardens for the education and inspiration of the public. These gardens, from the smallest to the largest, manifest the artistic spirits of their creators and showcase the broad diversity of climate, soil condition, and garden styles found on this continent. Gardens connect people to nature, bringing beauty, spirituality, and solace into our daily lives. They provide spaces for communities to gather and for people to interact, and they bring our shared culture and history to life. As living works of art, they embody both the creative force of human artistry and the powerful beauty of nature. We welcome you to join us in the effort to preserve, share, and promote the vital role that gardens play in our culture and history, and, indeed, our quality of life. 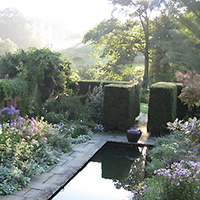 For a list of gardens we have helped save or restore, see our Preservation Portfolio. Educating partners and the general public on development of internal infrastructure, fundraising, strategies for preservation, marketing, membership, volunteers, and empowering them with the knowledge and skills they need to reach their goals. The scale and scope of our work varies. 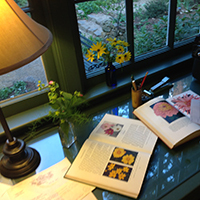 Sometimes the Garden Conservancy’s help comes in the form of a series of phone calls and meetings. Other times our involvement is far more extensive. What do these individual services add up to? How can they make a difference? Read more in What We Do. The Garden Conservancy has a small core of staff members and an extensive, enthusiastic network of partners. Many of our partners are garden creators who wish to preserve and share their work with future generations. We also work closely with community groups, large and small organizations and agencies, and hundreds of volunteers. Together with our partners—garden owners and organizations ranging from small "friends" groups to large national organizations—and hundreds of individual volunteers, we have helped save or restore more than eighty of America’s outstanding gardens. 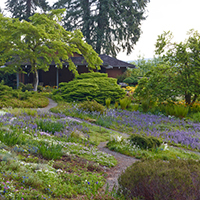 We also foster interaction and enable information sharing among gardens, including through regional networks such as the Garden Conservancy Northwest Network. 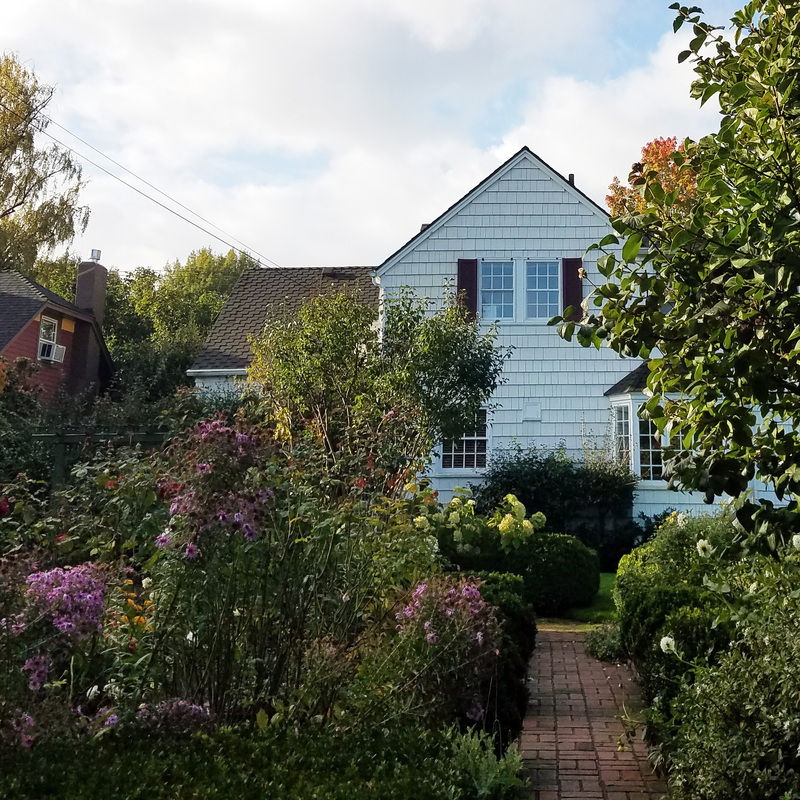 See also our Preservation FAQs page for information on our criteria for taking on a preservation partner garden and for how to contact our Preservation department. "EVERY PIECE OF GREEN WE SAVE IS IMPORTANT." "There are few gardens that can be left alone. A few years of neglect and only the skeleton of a garden is left." "if we can't understand the past, what hope do we have for the future?"